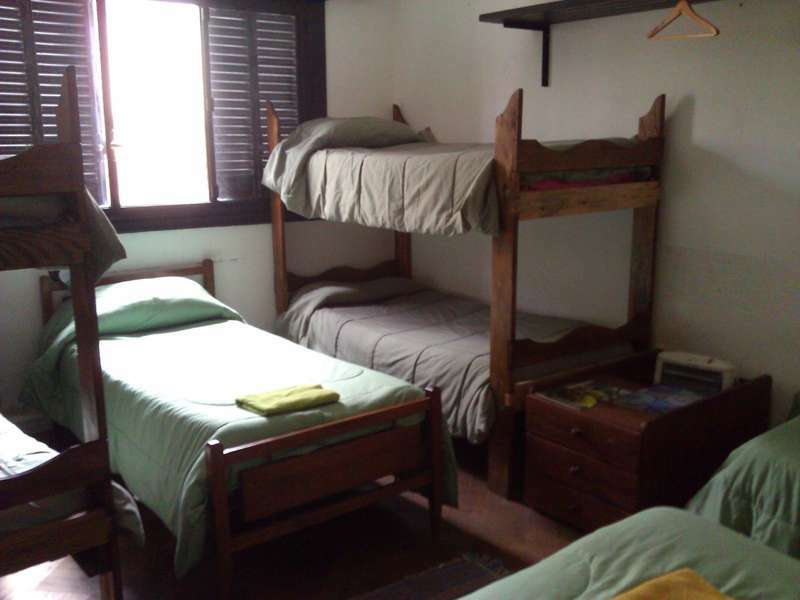 Quechua Guesthouse Rosario Hostel is family business. 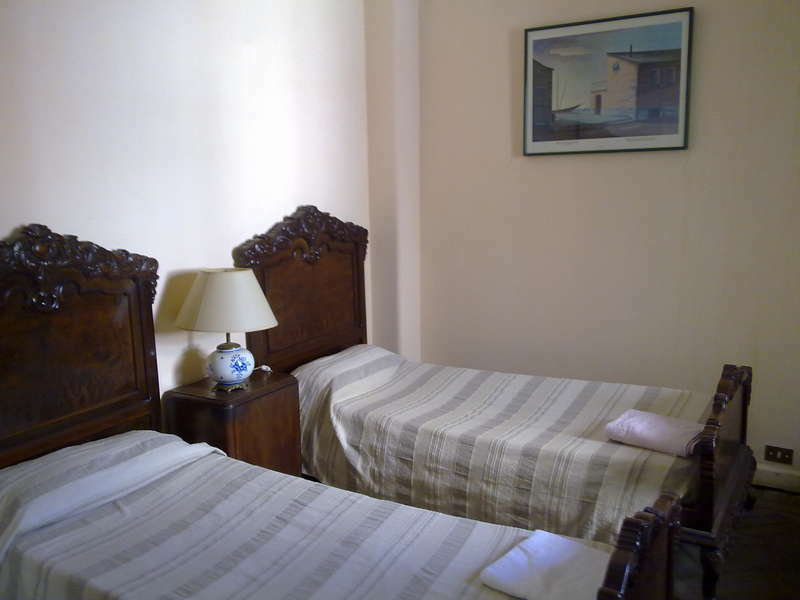 The property is an old-fashioned house which has been completely renovated. The property is an old-fashioned house which has been completely renovated. We offer low budgget accommodation: single, double, triple, quadruple, and uptil seven beds private rooms, several common areas, TV, computer with free internet access, free Wi-Fi in the whole property , nice bathrooms, fully-equipped self cathering kitchen, balcony, bed linen and towels included. 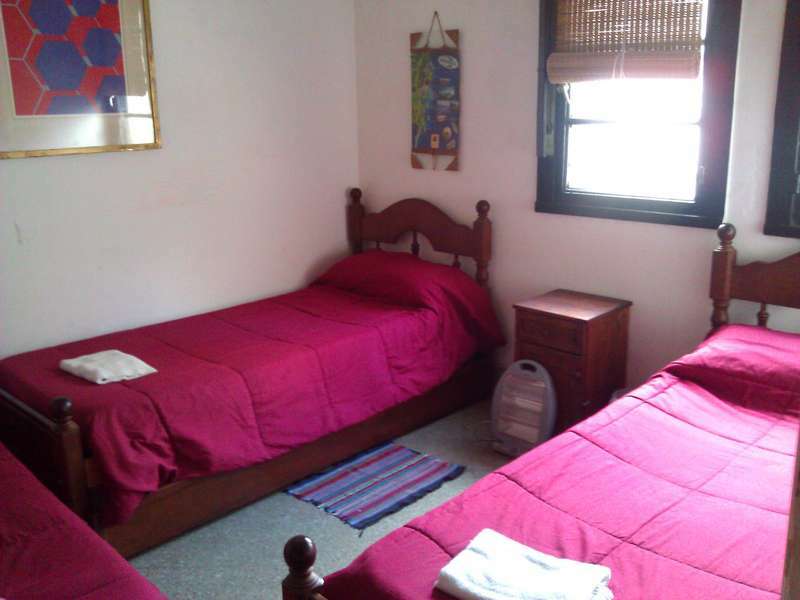 The airport is 10 km from the center of Rosario while the bust staion is about 15 blocks from the city center. You can easily take any bus that runs through the main street until "Cordoba 700" where it meets "calle Italia." We are number 872 (planta alta). Taxis are another option and are really cheap, just arrange the price before departure. No smoking inside the property, theres a balcony and patios where you can.